What would you do if you were gifted 106-year-old handwritten recipes from the British Raj? Arzooman Irani, the Executive Chef of Vivanta by Taj – Whitefield, got such a gift from the granddaughter of one of the first settlers of Whitefield, Mr.Harry Blake. What did he do with that? He weaved out an awesome four-course vintage menu from the handwritten recipes of Harry. 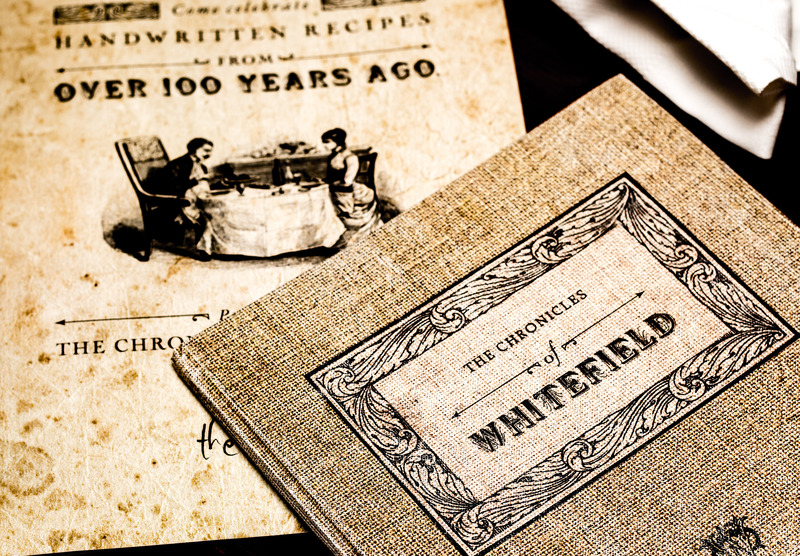 This menu not only introduces us, but rather transports us back in time to the Whitefield once existed during the British Raj. 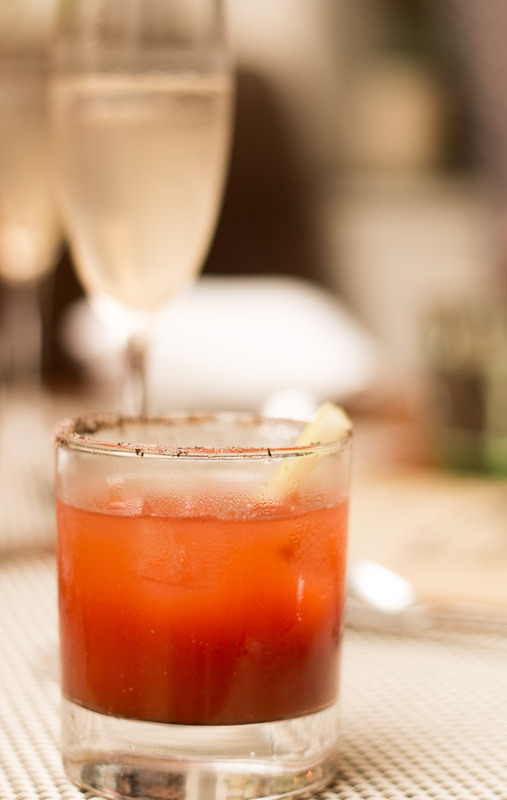 The menu is a showcase of Anglo Indian cuisine, blending local ingredients into the foreign cooking style. And to celebrate the Madras Week, Vivanta by Taj – Connemara has given us Chennai-vaasis a window (22nd Aug – 31st Aug) to relish this vintage menu as “Chronicles of Whitefield” at Verandah. 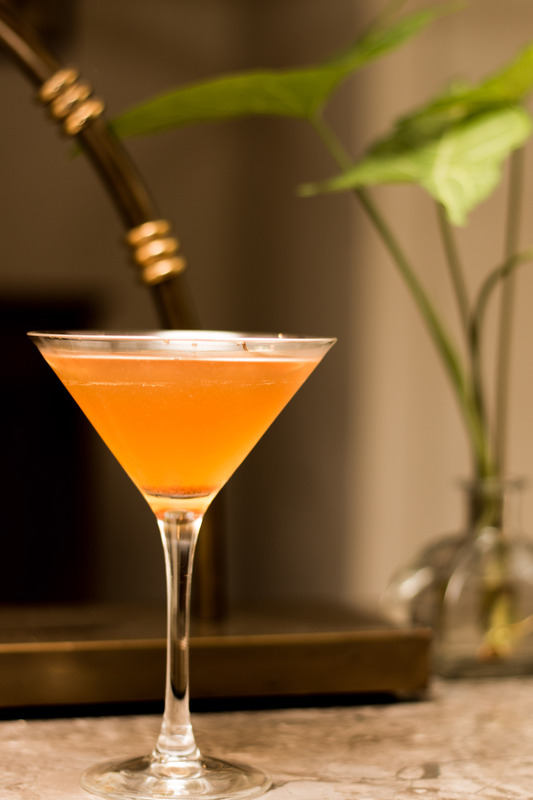 To complement Chronicles of Whitefield, Taj also has introduced an interesting range of cocktails “Colonial Hangovers”, which gives Indian spicy twist to the good old British cocktails. 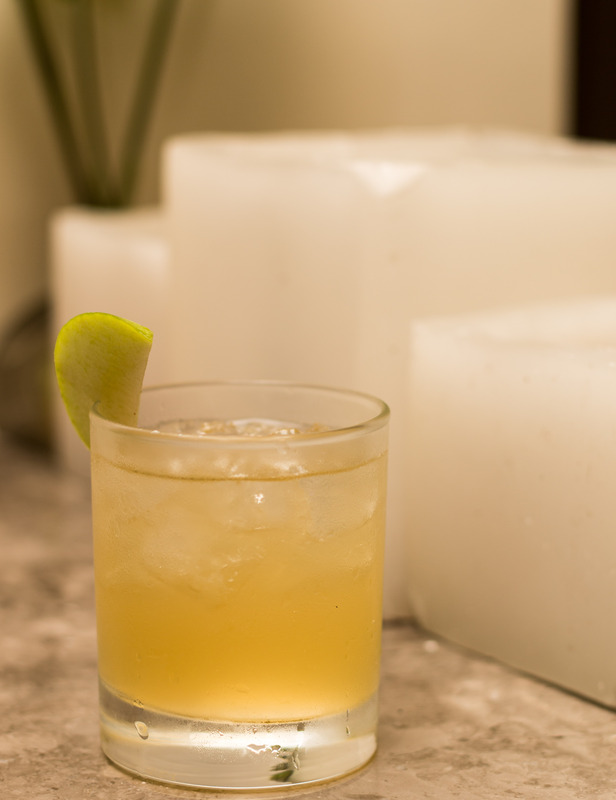 Colonial Hangover cocktails is to stay even after Madras week celebrations as it goes with the “Vintage cool” theme of Taj – Connemara. We began the course with lip-smacking Ginger Wine (non-alcoholic drink). Then came Mulligatawny soup, a thick soup made with lentils and pepper (not to be confused with the mulligatawny soup from Chettinad cuisine). Rather than an appetizer, I can have a big bowl of it for breakfast. Next up was Spicy prawns. Not sure if Harry was influenced by Malabar cuisine when he made this recipe, but this is the only prawn dish I have ever had in my life which tasted exactly the same as what my mom preparation. And then came our Main course. Tomato rice, Coconut rice, Veg Stew, Mutton balls curry, Harry’s fish curry, Country Captain chicken and Cabbage. The cabbage dish was quite interesting. Coconut rice went good all the sides. Tomato rice was mildly flavored (not our typical thakkali saadham) and was awesome with the mutton ball curry, which is also a tomato based curry. Harry’s signature fish curry comes real close to the coconut base fish curry we have in Kerala, which again makes me wonder Harry’s connection with God’s own Country. If I was to choose from the line-up, I would go with Tomato rice + Mutton ball curry and Coconut rice + Harry’s fish curry. Giving the good old British cocktails a spicy twist is what this new range of cocktails are about. Everyone one of it is deliciously prepared. My pick of them will be the Colonial Syllabub, prepared with egg white, whipped cream and white wine, this one can be a dessert by itself. Experience timeless Anglo Indian classics at The Verandah, Vivanta by Taj-Connemara from August 22-31, 2014. This entry was posted in English/Irish/Scottish, Indian, Non-Vegetarian and tagged Arzooman Irani, Chronicles of Whitefield, Colonial hangover, Colonial syllabub, Connemara, Harry Blake, Herbal Mary, Mutton balls, spicy prawns, Vivanta by Taj, Whitefield. Bookmark the permalink.